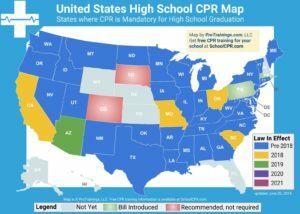 The State of Utah requires that coaches be CPR/First Aid Certified. requirements outlined by the UHSAA and USBE. 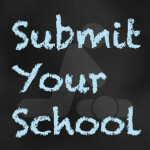 recognized program which complies with the State requirements.